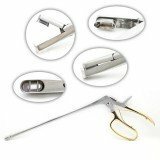 Biopsy Punches are used to access tissues when a thicker, cylindrical sample is required for laboratory testing. 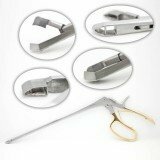 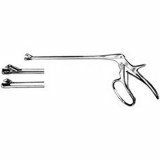 A biopsy punch can be used to access the tissue directly or through an incision. 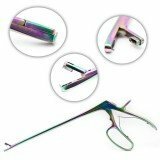 They are available in a variety of lengths and jaw styles such as toothed, cupped, and basket. 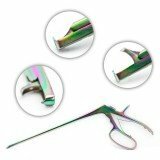 Popular biopsy punch patterns include extra long Apex, Tischler, Yeoman, and Kelly Descemets.